Alan Edridge and his team of highly-experienced tyre industry professionals offer JAX Browns Plains customers an extensive range of tyres, wheels, brakes, suspension and the associated services of alignments, balancing, repairs and nitrogen inflation. Alan has been in the automotive industry for over a decade and has found his true calling at the helm of JAX Browns Plains. An experienced and friendly staff base, all residing in the Browns Plains area service the needs of customers, which in this growing region includes families, workers and local businesses. Alan and his sales team have added emphasis on customer information and general automotive advice especially to assist female customers to understand and be comfortable with what their motor vehicle requires. “Ladies make up a significant percentage of our customers and our aim is to make them feel as comfortable and as informed as possible about their vehicle,” said Alan. Purchase four new tyres from a range of respected brands, and a wheel alignment to qualify for the myjax platinum tyre maintenance plan. The programme includes over $500 worth of savings for qualifying vehicle and allows customers to access and track their tyre maintenance online, via myjax.com.au. Following the recommended servicing using the periodical reminders within the programme provides significant discounts and bonuses while prolonging the life and performance of the tyres. The store provides the right tyres for your vehicle and services those living close to Regents Park, Heritage Park, Hillcrest, Hillcrest Heights, Forestdale, Parkinson, Browns Plains, Bornia Heights,Calmvale, Larapinta, Dewvale, Crestmead, Marsden, Berrinba and Stretton. 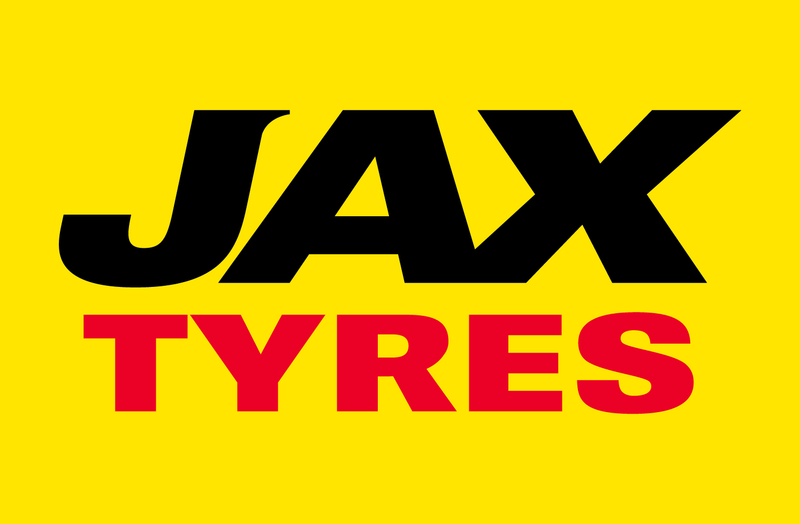 JAX Tyres Browns Plains is located at 25 Grand Plaza Drive, Browns Plains and is open from 7.45am to 5pm Monday to Friday and 8am to 12pm on Saturdays.